Yesterday, Henry Got Crops!, the urban farm run by Weavers Way Co-op and Saul High School, opened its farm stand for the season. The community supported agriculture (CSA) stand is located right next to Saul High School (not far from the actual farm on Henry St.) and will be open every Wednesday from 2-5p.m. through November. As a CSA farm, Henry Got Crops! sells shares for pick up on the farm once a week during the 26-week CSA season. 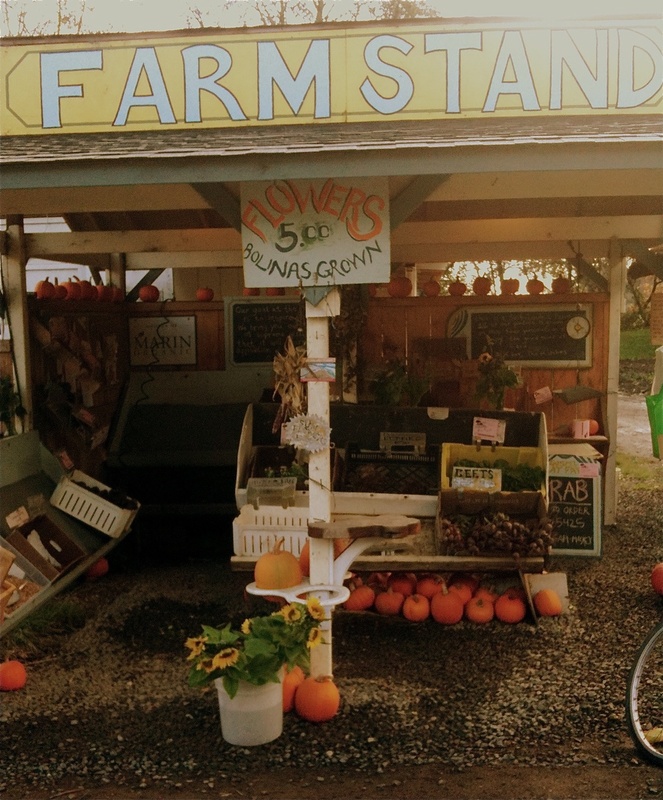 Since the farm produces more than it uses for its CSA, starting a stand was the perfect way to share the bounty of chemical-free produce with the local community. Wednesdays 2-5 p.m., W.B. Saul High School - 7100 Henry Ave.
To learn more about Henry Got Crops! check out their blog! If you're not familiar with these urban ag innovators, continue after the jump for the low-down on Henry Got Crops! and Weavers Way Co-op. Henry Got Crops! is a 2 ¼ acre farm located at Saul High School, but is managed by staff from Weavers Way Co-op. The farm is a great resource for students of Saul High School to learn about the farm and the importance of locally grown crops. This is one of the first high school based CSAs in the country. Weavers Way Co-op is a member-owned food co-op that is open to the public and has stores in several locations throughout Philadelphia including: West Mt Airy, West Oak Lane and Chestnut Hill. The partnership between Saul High School and Weavers Way is what makes Henry Got Crops! possible and Philadelphia a leader in sustainable farming.